Dr. Sonya Sethi, MD, F.A.A.P is a board certified Pediatrician. After graduating from Stanford University with honors with a degree in Human Biology, Dr. Sonya attended UCLA Medical School. She remained at UCLA for her pediatric residency which she completed in 2002. 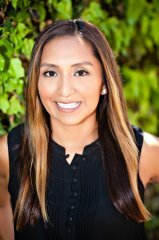 Fresh out of residency, Dr. Sonya took a position at a large, high volume private practice in Valencia. After almost 2 years of constantly rushing from patient to patient, Dr. Sonya moved to a smaller practice in Brentwood where she remained for over 7 years. Continuing her commitment to building long-term, high quality relationships with patients, Dr. Sonya opened Brentwood Pediatrics in 2010. Dr. Sonya strives to provide practical compassionate care based on her own experiences as a doctor and a parent. Always striving to enrich her practice, Dr. Sonya became a certified lactation counselor after experiencing breastfeeding challenges with her first son, Dilan. She regularly attends the American Academy of Pediatrics National Conference where she participates in various lectures and seminars covering a wide range of topics from Sports Medicine and Fitness to Pertussis and HPV. Dr. Sonya is an active community member and works on various committees for her sons’ respective schools. She also serves as an honorary “Angel” for the charity Baby2Baby. Baby2Baby supplies families in need with essential baby gear and clothing for their children. Dr. Sonya has also been featured on the syndicated television show The Doctors as well featured in articles in the Los Angeles Times. In April 2014 Dr. Sonya held a successful fundraiser for the Bumi Sehat Clinic in Bali, Indonesia where she then volunteered. Dr. Celia Cruz MD, is a board certified pediatrician. She joined the Brentwood Pediatrics family in 2010 with specialty in newborn care. Dr. Celia grew up in Los Angeles, CA and completed her undergraduate studies at the University of Southern California. She went on to attend medical school at SUNY and subsequently completed her residency at UCLA. An active foodie, Dr. Celia is the first to try new restaurants and report back to the office. She loves crossfit training to counterbalance her love of food. Dr. Celia lives in Los Angeles. Dr. Shakti Soni is a board certified pediatrician and fellow of the American Academy of Pediatrics. She was born and raised in South Africa and earned her medical degree from Walter Sisulu University. She spent years working as a military physician for the South African National Defense Force, where she helped develop the nation’s first multidisciplinary HIV/AIDS clinic. Shakti moved to Los Angeles in 2007 and completed her internship and residency in pediatrics at Los Angeles County + University of Southern California Medical Center (LAC+USC). Before joining Brentwood Pediatrics, she worked at Cedars Sinai Medical Group in Beverly Hills and Valley Pediatric Medical Group in Encino. 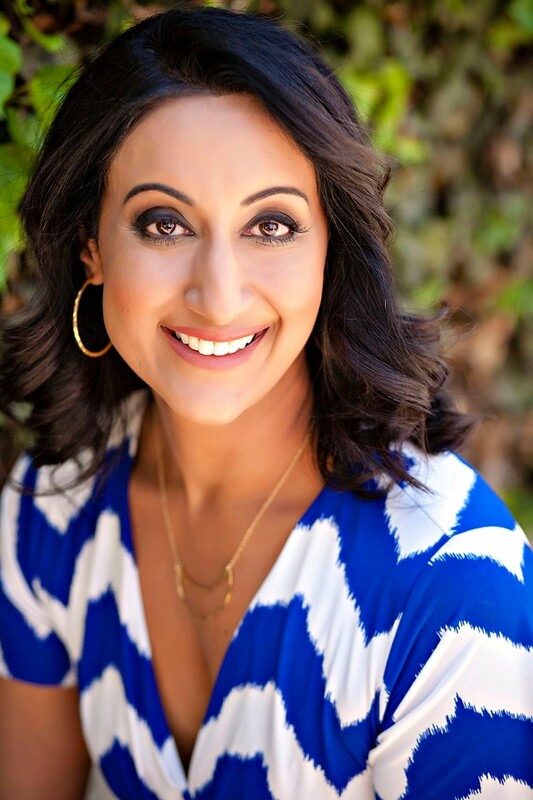 Shakti has a strong interest in complementary medicine and spiritual wellness, and she is an advocate of a comprehensive and holistic approach to care. She lives in Venice Beach with her husband Varun, who is the Dean of Religious Life at the University of Southern California, and their feisty daughter Tenzin. © 2013 Brentwood Pediatrics. All Rights Reserved.